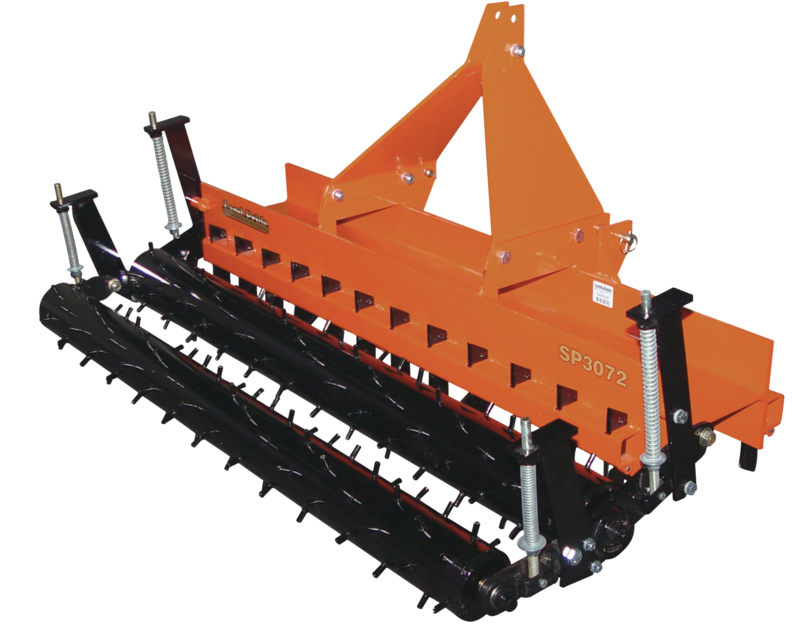 The SP30 Series Soil Pulverizers loosen, pulverize, and level packed or encrusted soils in preparation for seeding or laying of new sod. 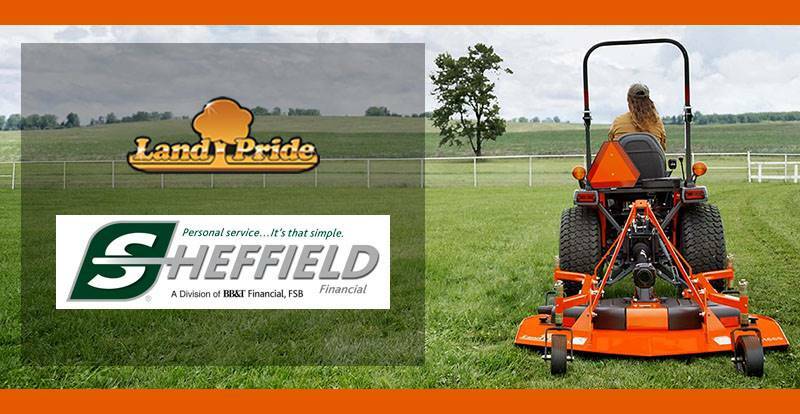 Land Pride SP30 Soil Pulverizers come in 72 and 84 inch working widths making them well suited for use by landscapers, rental yards, construction contractors, and professional turf managers. Applications include golf courses, housing developments, athletic fields, nurseries, sod farms, transportation right-of-ways, and park systems. The 30 Series is available with single or double spiked rollers to break up tough soil conditions. The second roller can also be easily added later with no wasted parts. Working widths: 30 Series: 72 & 84 in. 0.38 in. Steel spikes welded to the roller’s surface: Spikes are welded to the roller’s surface rather than to a hole. Damaged spikes can be cut off and replaced. 1 in. Diameter shaft in roller: Heavy shaft can handle the shock loads from the roller. H Beam: 30 Series - H Beam-12 in. With single roller - 671 lb. Front roller - 32 lb. / in. Rear roller - 15 lb. / in.